At the 2018 Children of Promise Gala for the New England Center for Children, (from left) Susan Hughes, Yvonne Pojani, and Katie Faessler. 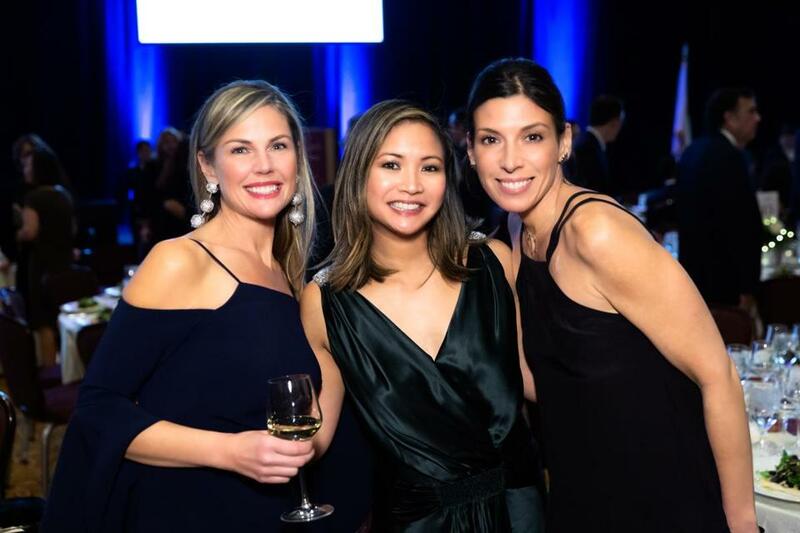 The New England Center for Children recently held its 2018 Children of Promise Gala at the InterContinental Hotel, raising $775,000 to support the center’s research and education programs for children with autism. Nearly 450 guests attended the event, which was hosted by KISS 108 personality Billy Costa. On the guest list: Michael and Kitty Dukakis, comedian Robert Smigel, Senate President Karen Spilka, and Secretary of Health and Human Services Mary Lou Sudders. Pictured from left: Susan Hughes, Yvonne Pojani, and Katie Faessler.